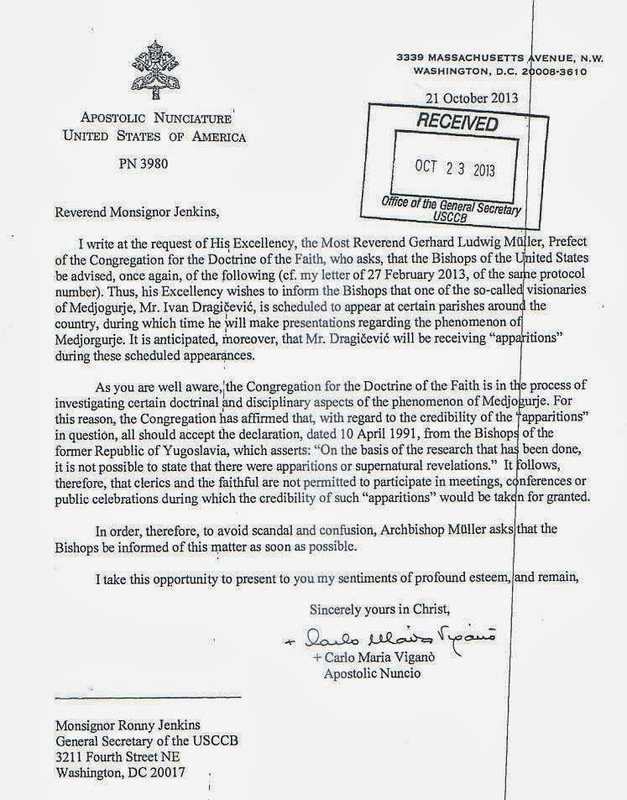 A letter from the Vatican effectively canceling the U.S. tour of a Medjugorje visionary doesn't seem to bode well for Medjugorje believers. What does this mean for Medjugorje devotion? “It does not necessarily foreshadow the ultimate Vatican judgment, but it is not a good sign for Medjugorje devotees,” says James Hitchcock, professor emeritus of history at St. Louis University.